Sharon Bates is a woman with a mission. After her son, Anthony, died suddenly at age 20 in 2000 due to an undiagnosed Hypertrophic Cardiomyopathy, she decided it wouldn’t be good enough to “just plant a tree” in his memory – she needed to do more. That’s how the Anthony Bates Foundation (ABF) came to be and Bates is helping to provide free cardiac screenings for school-aged children and young adults to help prevent Sudden Cardiac Arrest (SCA). Host of TideSmart Talk with Stevoe, Steve Woods, welcomed the founder of The Anthony Bates Foundation, Sharon Bates (at right). Bates joined us to talk briefly about her growing organization. Her foundation has found that 10% – 20% of those screened have some type of heart issue and 1 in every 1,000 children are born with a heart defect. In 2000, there were only two other foundations doing these types of screenings so Bates has been hard at work to reach as many people as possible. She says all children are at risk and that over 12,000 children suffer cardiac arrest every year. She mentions that athletes tend to get more recognition, but everyone is at equal risk. Every three days our country loses a high school athlete due to SCA. In the last year, the ABF has screened over 11,000 and almost 1,500 of them had some type of issue (that’s one in every eight) and half of those cardiac issues can be life threatening. Bates and the ABF works with local pediatric cardiologists and other medical professionals to perform the screenings, which includes EKGs and/or ultrasounds to identify issues. There are now over 350 organizations who do cardiac screenings thanks in part to the ease of access to education about SCA and other heart-related issues. Have AEDs available and handy (and educate others on how to use them). Work with a local medical facility who is willing to facilitate screenings. To learn more about SCAs, Hypertrophic Cardiomyopathy, cardiac screenings, or the Anthony Bates Foundation, visit their website: anthonybates.org or listen to the interview below. Florence Ann Romano joined us by phone from Chicago, IL. Starting as a “mother’s helper” at a young age, Romano always knew she enjoyed working with children and became a babysitter and eventually a nanny once in college. 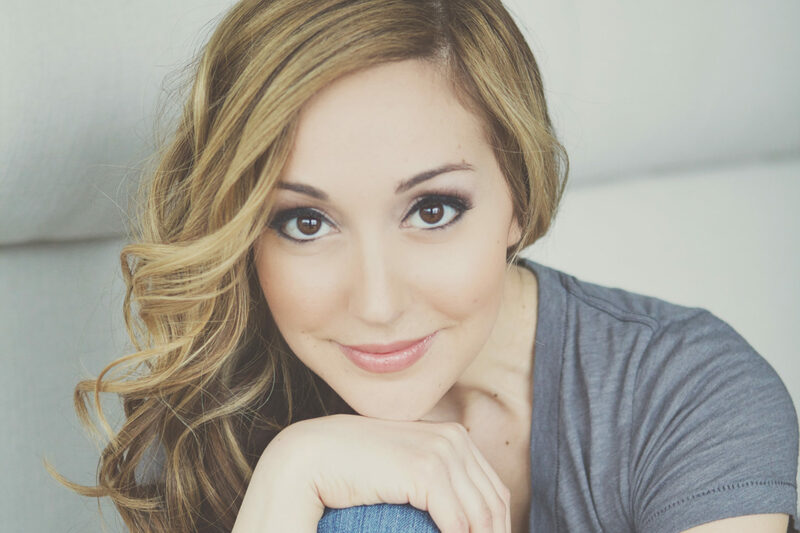 She earned a degree in Performance Theatre and Communications, which may not seem like the obvious choice for someone with a background in childcare, but Romano says it was quite fitting. She went on to write a children’s’ book, Nanny & Me, that illustrated the relationship between nannies and their charges. 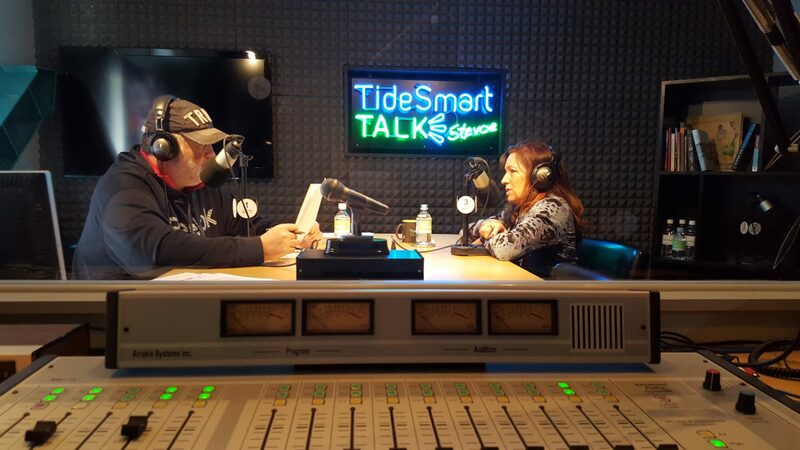 Host of TideSmart Talk with Stevoe, Steve Woods, welcomed Florence Ann Romano, “The Windy City Nanny” (photo courtesy of florenceannromano.com ). In Nanny & Me, Romano writes about a child’s transition from home life with their parents to spending their days with a nanny and also about the transition when a child ages out of needing a nanny or when the nanny leaves for other reasons. Romano also discussed some of the stigmas that surround hiring nanny. Some believe that their spouse will cheat with the nanny and some parents are subject to judgement from other families who don’t need to rely on a nanny. She says that a major quality in a nanny is trustworthiness and the ability to have open communication between the nanny and the parents or caregivers. Romano says that 60% of American families have this type of childcare in their lives. She says it’s a good thing to have this type of help raising children. To learn more from Romano about nannying or about her book, Nanny & Me, visit her website at florenceannromano.com or listen to the interview below. Posted on Monday, July 11th, 2016 and filed under Show Recaps.